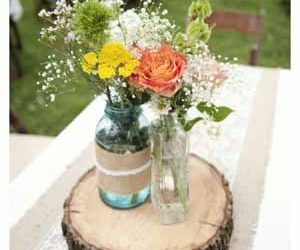 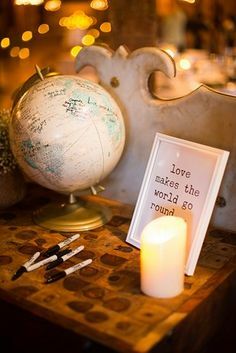 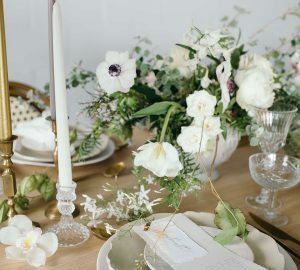 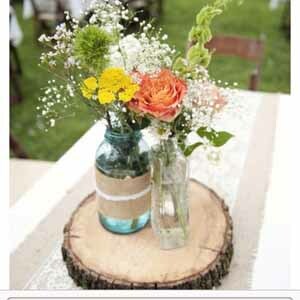 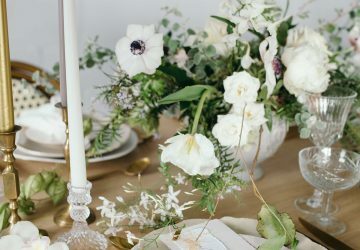 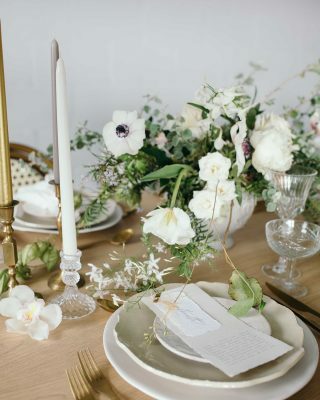 Here at The Wedding of my Dreams, we believe it’s the little details that make your wedding truly personal and are remembered by gusts. 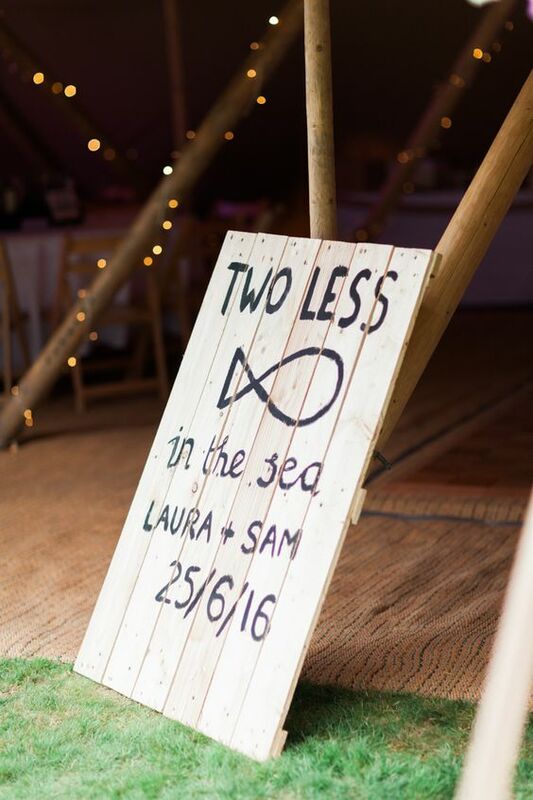 What better way to personalise your wedding than with a bespoke wedding sign. 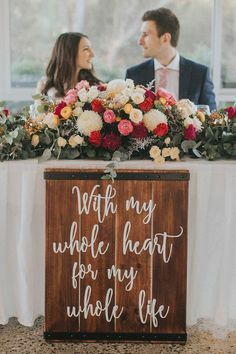 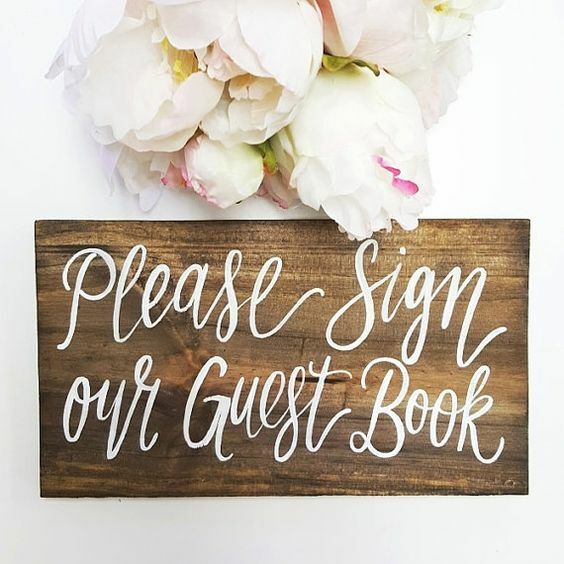 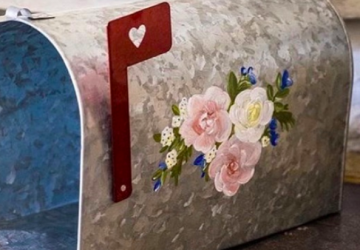 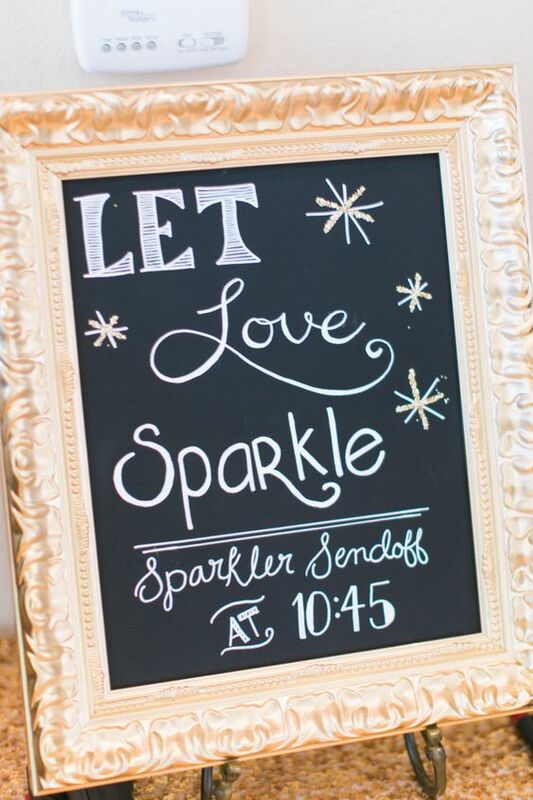 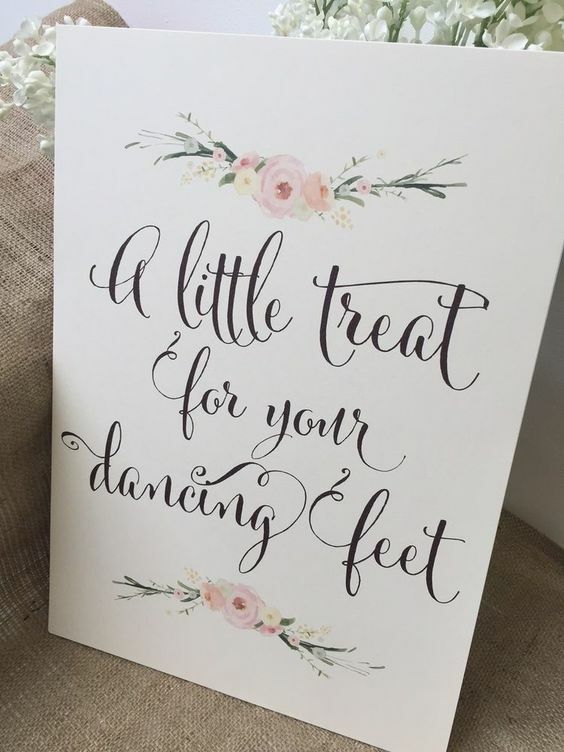 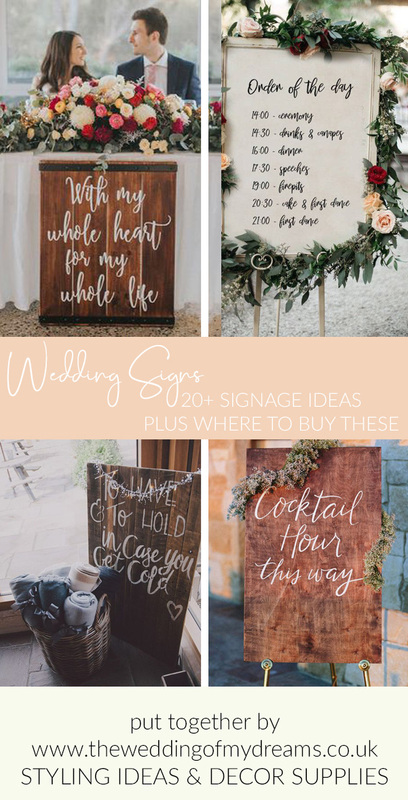 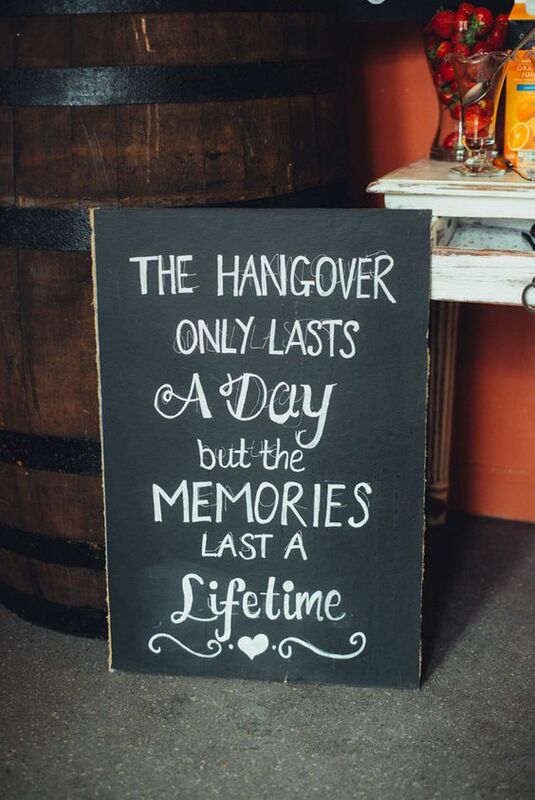 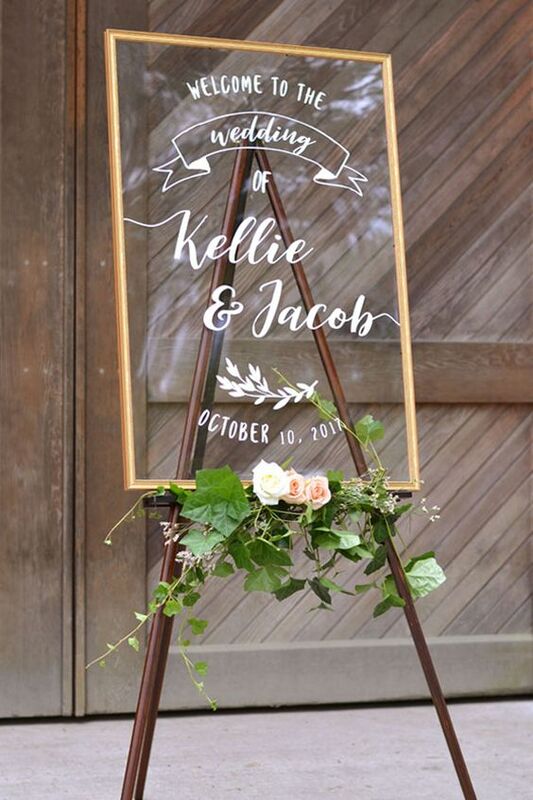 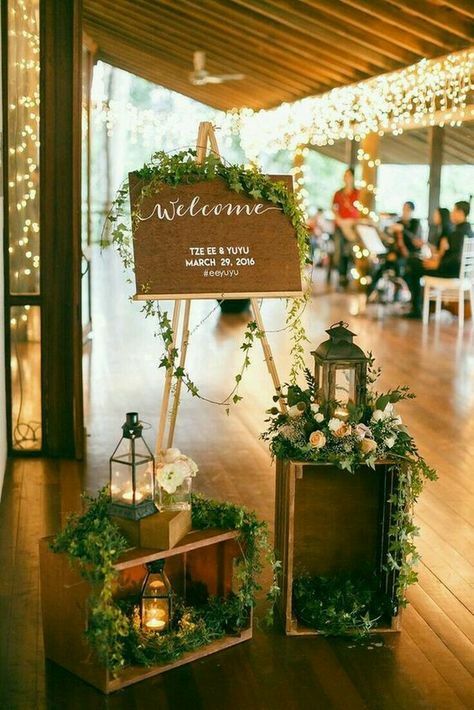 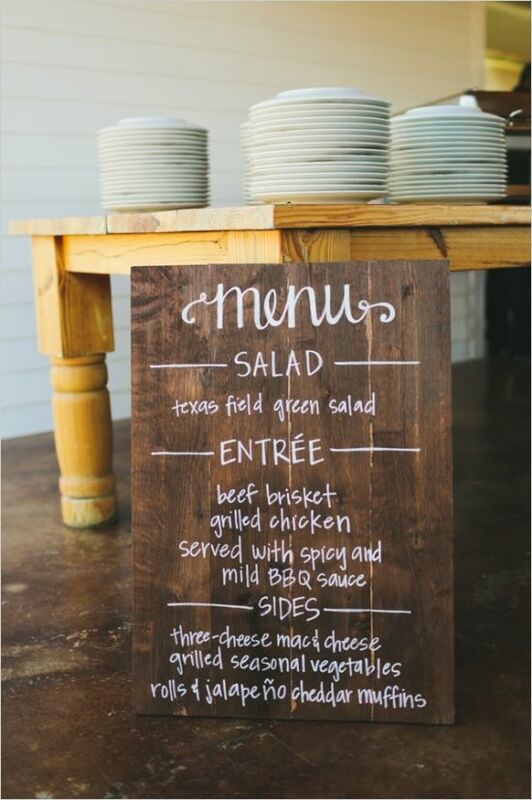 Browse our wedding sign ideas below. 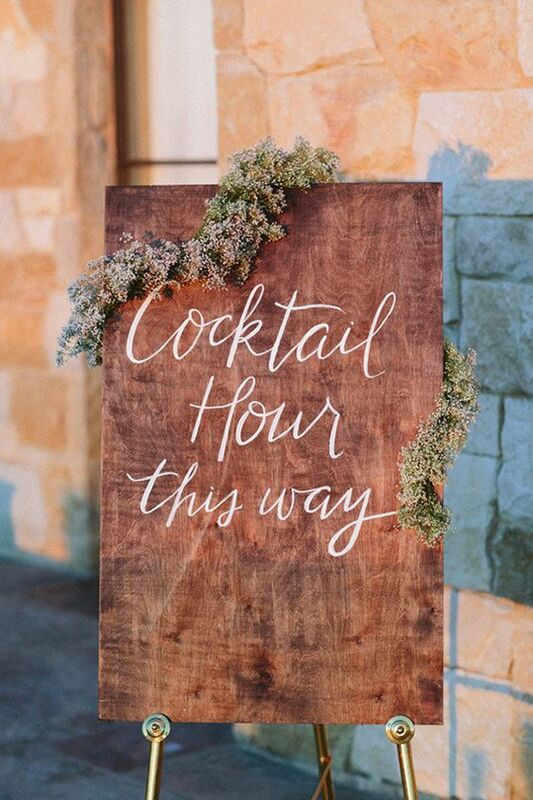 We have a talented sign painter on our team who creates our bespoke wooden signs for us. 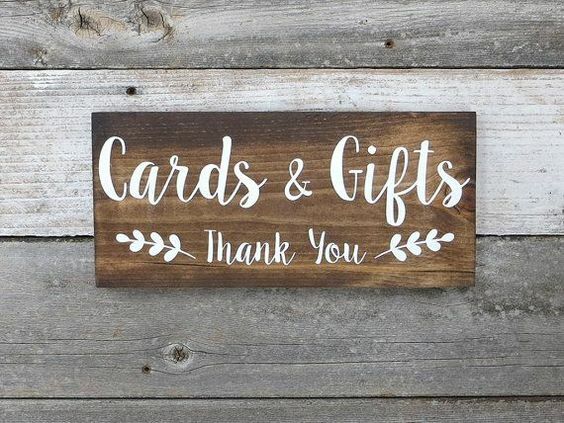 Our wooden, and now perspex, signs come in different sizes, colours and finishes including blackboard finishes and perspex each sign is lovingly handpainted so you can choose they can say whatever you ask for. 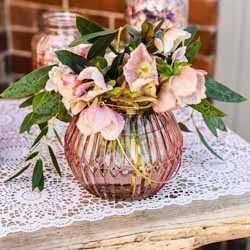 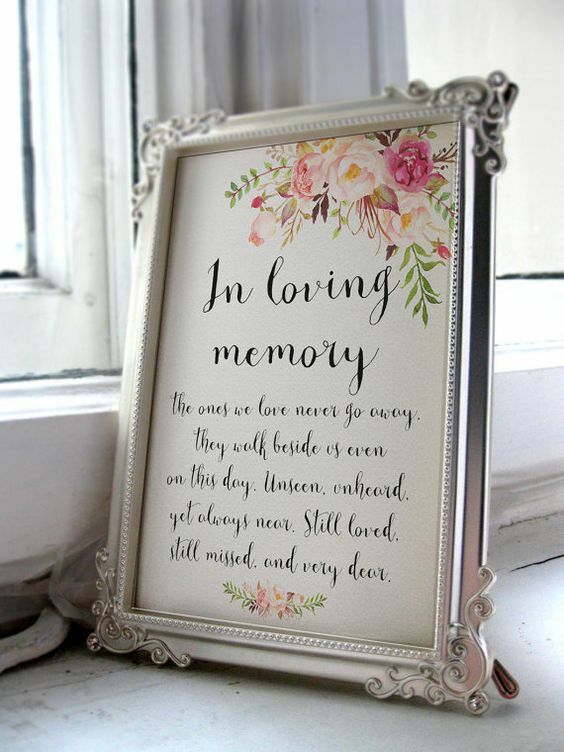 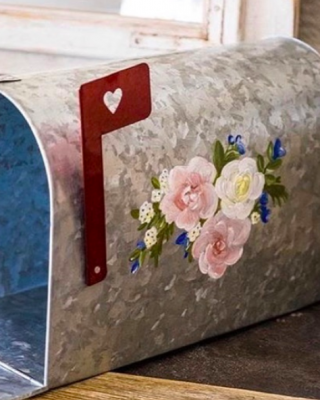 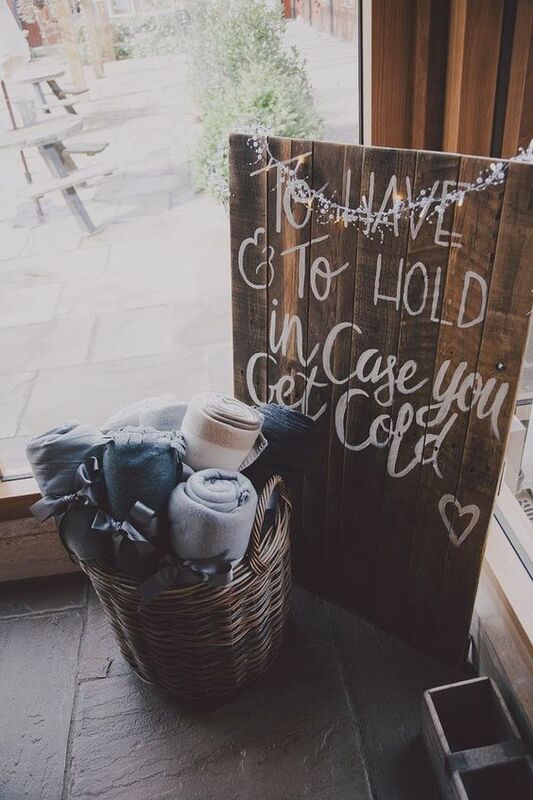 If you are struggling with ideas we have pulled together some of our favourite wedding signs, there should be some inspiration here for almost everyone. 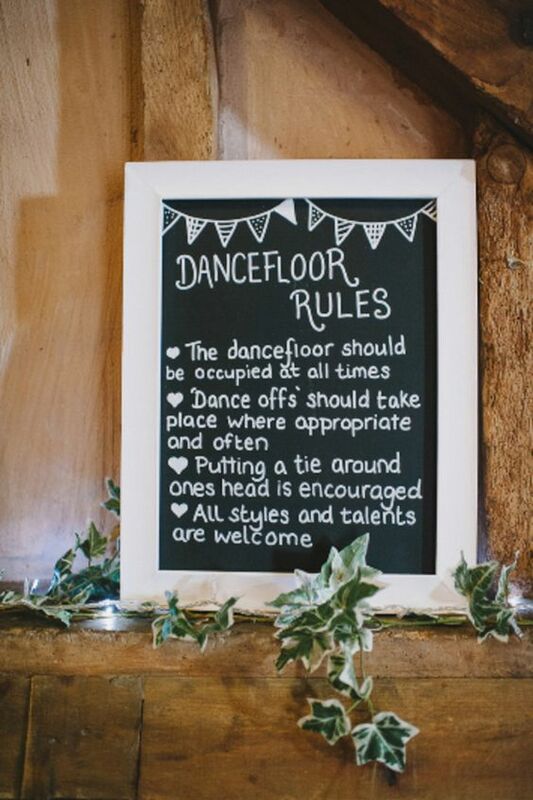 My personal favourites are the dancefloor signs. 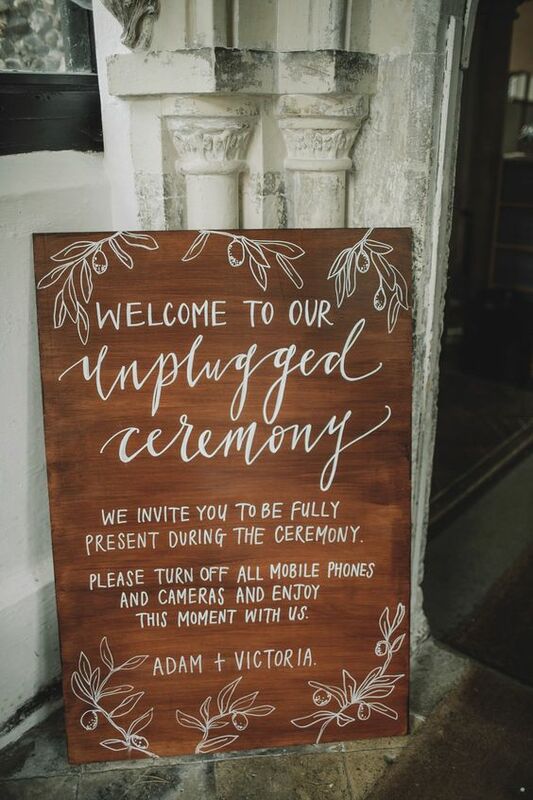 Welcome to our unplugged ceremony, we invite you to be fully present during the ceremony. 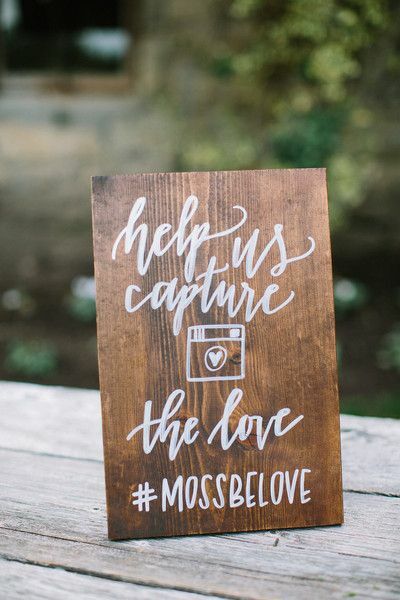 Please turn off all mobile phones and cameras and enjoy this moment with us. 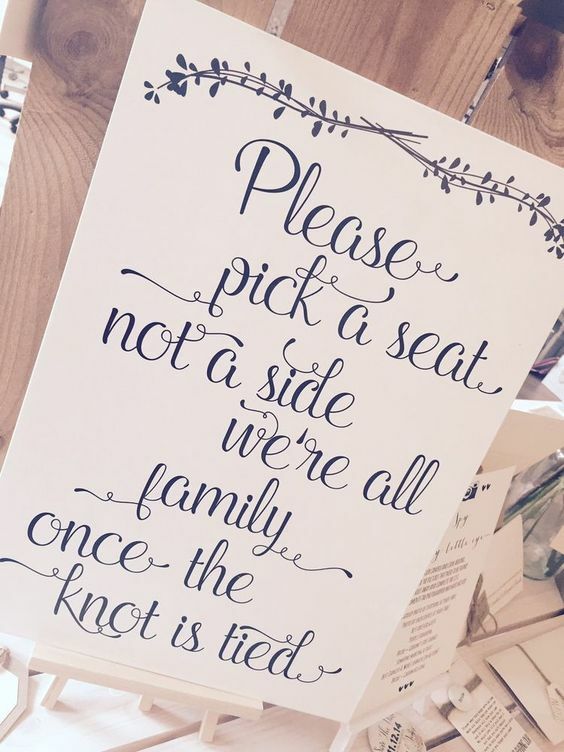 Please pick a seat, not a side, we’re all family once the knot is tied. 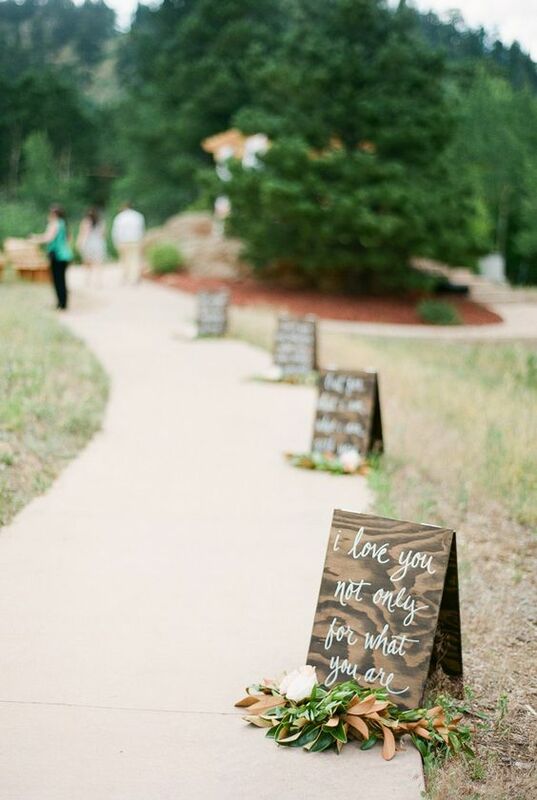 Ceremony signs down the aisle. 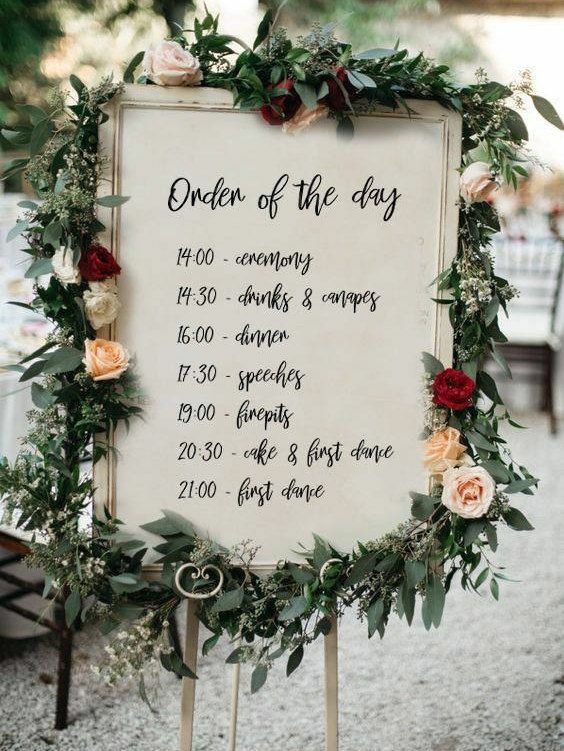 Order of the day sign with timings.